Are you willing to travel to US? 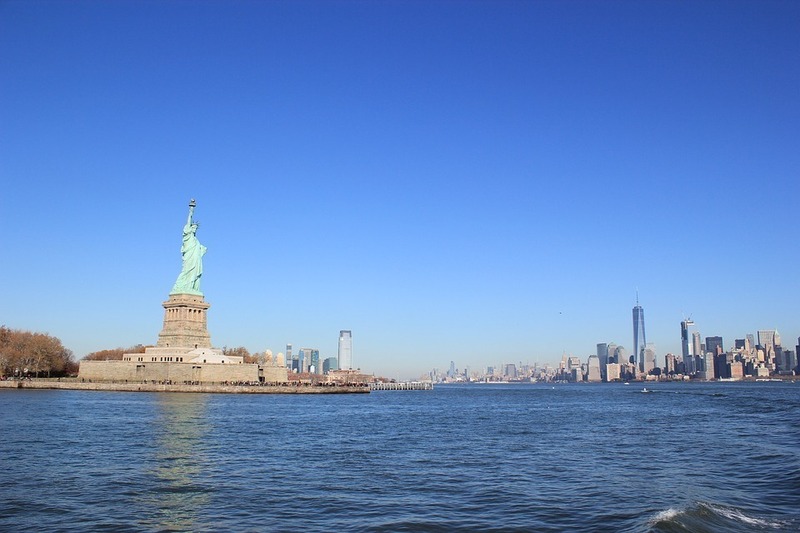 Here is US visa guide for Indian applicants who wish to obtain tourist/visitor visa. Read about the requirement and process. By aashish pawgi| 15 Apr, 2017. Posted In visa.